The crew behind Pebble (our review) – the e-paper smartwatch and Kickstarter darling – posted an update to their project page today to inform backers of the status of watch shipments. If you purchased a black version of the Pebble, you have great news to enjoy as all black orders have been manufactured and left the factory on their way to fulfillment. (Yay!) According to the Pebble team, that’s over 55,000 black watches. 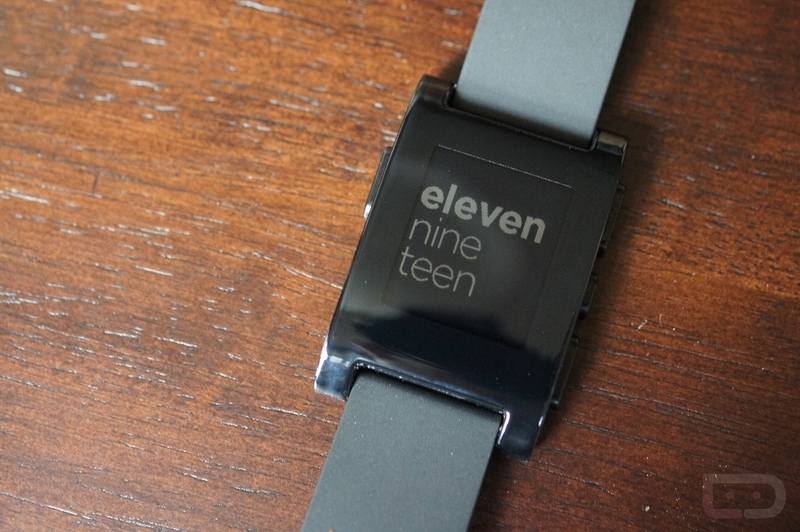 If you ordered a colored version of Pebble, the news isn’t so hot. In fact, the news is so bad that Pebble is allowing you to swap out your color order for a black model should you decide that waiting any longer is completely unacceptable. In their post, they mention that they thought that red and orange model color perfection had been achieved, but an issue arrose during final assembly. That issue appears to have been fixed, but it cost them at least a few days of down time. This also means that the grey and white versions are delayed even further. To make matters worse, grey and white have proven to be even more problematic. As of today, the Pebble team hopes to ship red Pebbles within 2-3 weeks. They do not have projected dates for orange, grey or white. They will ship in that order though, once they are finished. If you’d like to switch your order to a black Pebble, do so through your Pebble account. In somewhat enjoyable news for those who already own a Pebble, you’ll now find 12-hour versions of many of the popular digital watchfaces that were previously released. You’ll need to delete the older versions first, but should be able to find the new ones in the watchface library.